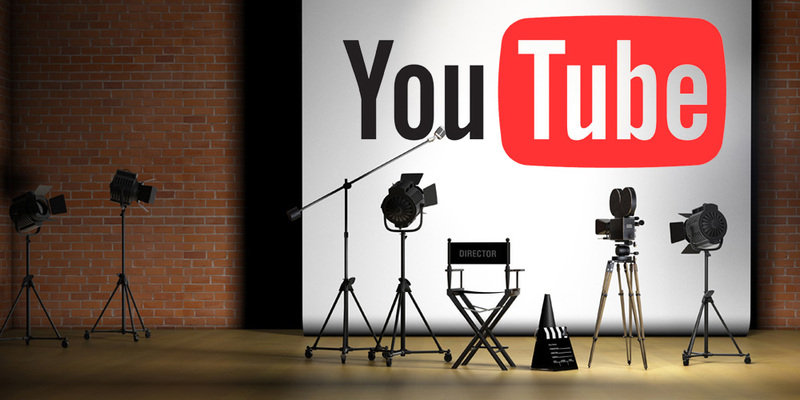 Reaching Internet stardom through YouTube is a dream shared by many of today’s youth yet the harsh reality is that, just like in old Hollywood, your odds of success are quite slim. According to research by Mathias Bärtl, a professor at Offenburg University of Applied Sciences in Offenburg, Germany, 96.5 percent of people that try to earn a living from YouTube won’t make enough money to crack the poverty line in the US (observed as $12,140 in income per year for a single person or $16,464 for a two-person household). While it would do wonders for your self-confidence, breaking into the top three percent of most-viewed channels isn’t a guaranteed payday and may only generate around $16,800 per year, Bärtl notes. Alice Marwick, an assistant professor of communication at the University of North Carolina at Chapel Hill, tells Bloomberg that if you are a series regular on a network TV show, you’re getting a good amount of money yet you can have half a million followers on YouTube and still be working at Starbucks. If you can make it into the top one percent of creators, however, your prospects can quickly change. Bärtl’s research shows, for example, that in 2016, the top one percent of creators generated anywhere between 2.2 million to 42.1 million views per month. Using a ballpark payout figure of $1 per 1,000 views, it’s easy to see how millions of views can translate into serious income (and that’s not even counting income from third-party sponsorships or endorsements). As is often the case in life, it’s the top few percent of people that are responsible for doing most of the work and reaping most of the rewards. Bärtl found that in 2006, the top three percent of YouTubers accounted for 63 percent of all views. A decade later in 2016, the top YouTubers received nine out of every 10 views. The bottom 85 percent that started posting in 2016 received a maximum of 458 views per month, Bärtl notes.